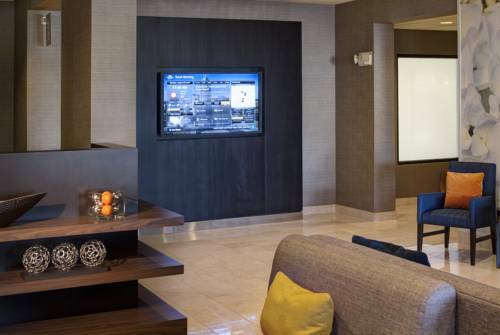 Cook food the way you like it with the in-room kitchenettes, and at Holiday Inn Express Hotel you can microwave lunch with the microwave in your room. 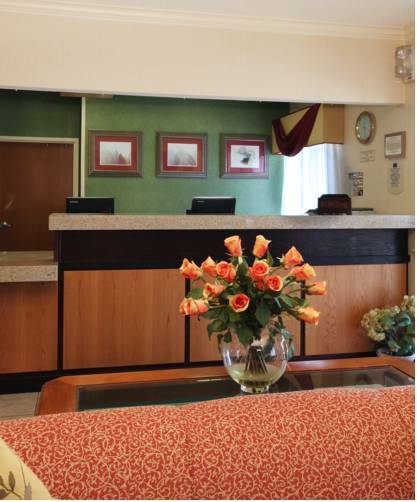 You may make use of an ironing board; a telefax machine is available, so you may send out and get telefacsimiles. 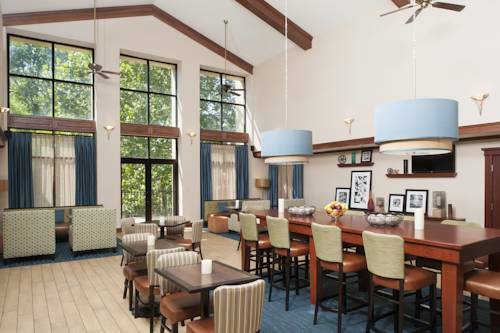 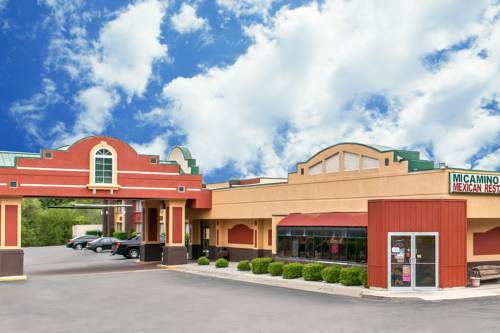 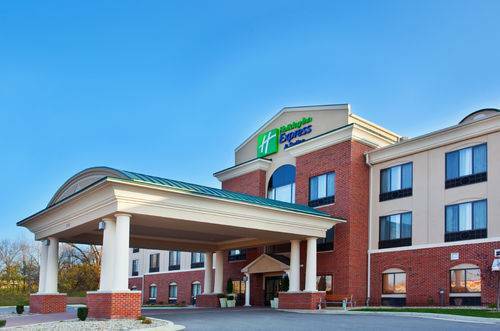 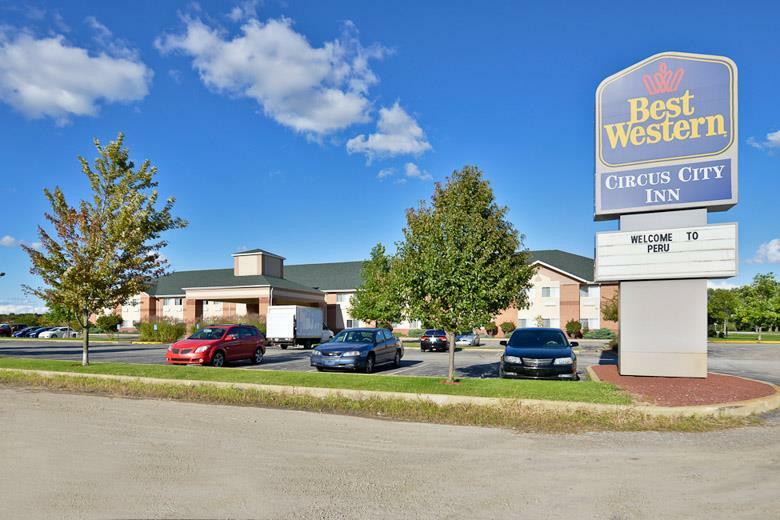 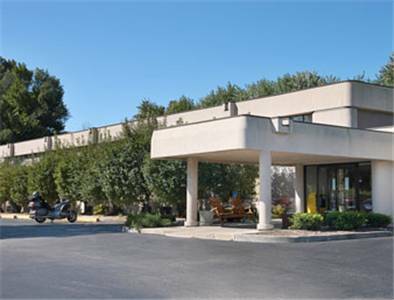 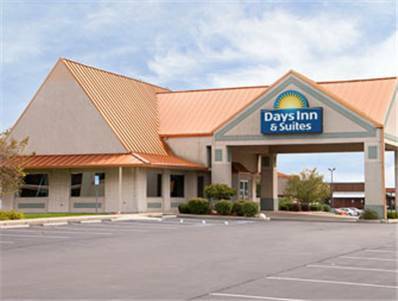 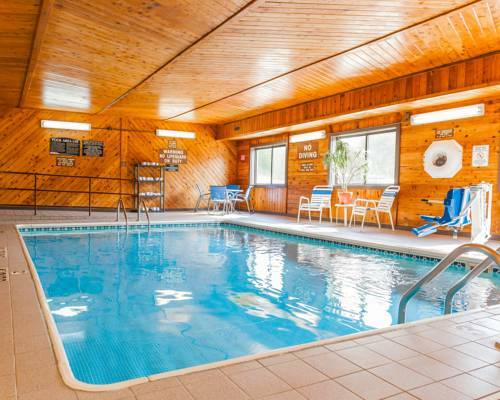 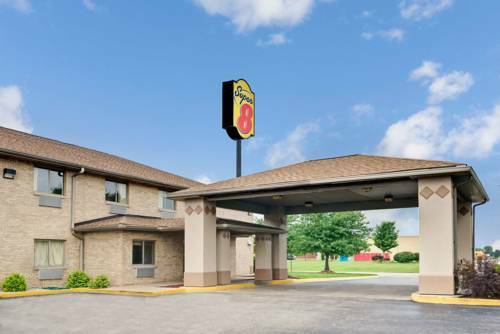 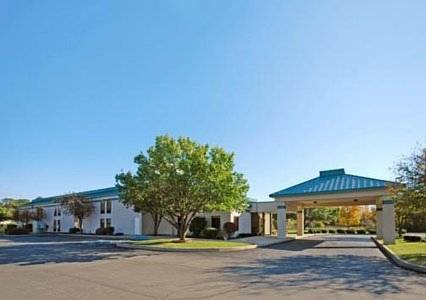 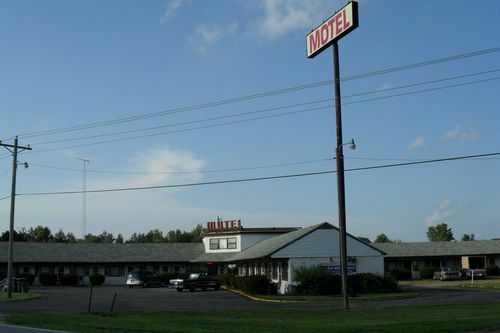 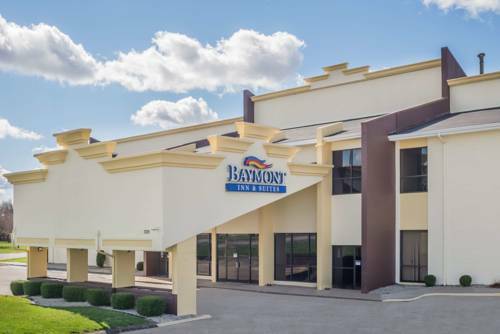 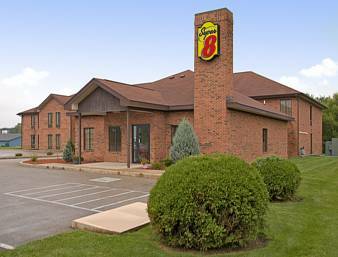 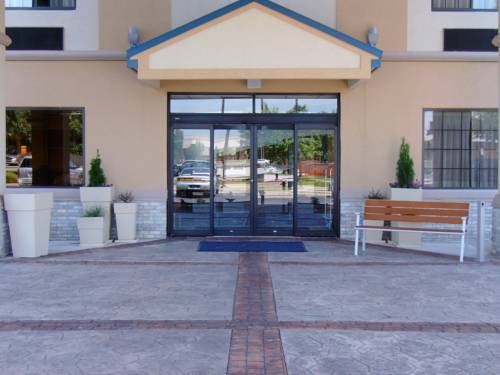 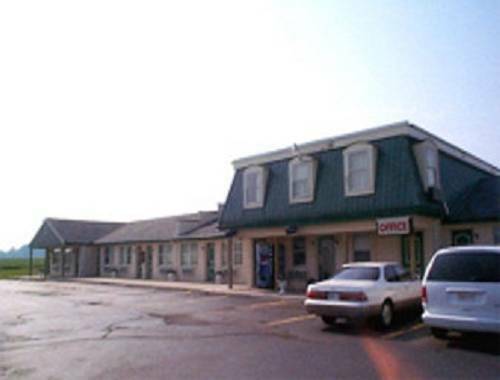 These are some other hotels near Holiday Inn Express & Suites LOGANSPORT, Logansport.